It’s heeeeeere! The FIFA World Cup begins today and goes straight through until July. There will be some great games happening this weekend, including Italy vs. England on Saturday. Take in the atmosphere in Windsor’s Via Italia and watch the game at places like Mauro’s on Erie, Mezzo Ristorante, La Zingara, Enzo’s and others. You could also head over to The Manchester which will be packed with England fans. We also encourage you to watch Brazil play at Mi Casita. 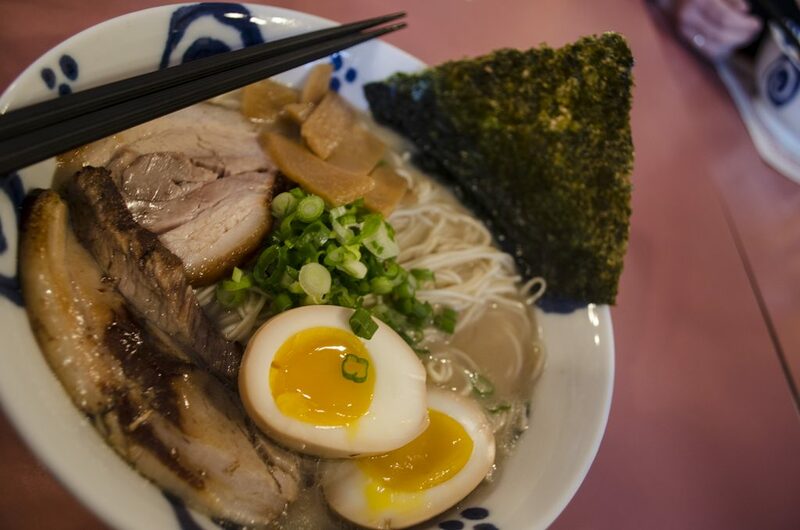 Tokyo Style Ramen returns this Friday night at Kagerou Ramen House! This week you will have a choice of pork or chicken chashu to top your ramen. They’ve been selling out quickly, so it’s best to get there early. There are still some tickets available for the Bikes & Beers Cycling Tour happening this Saturday, June 14. Explore the city one beer at a time as there’s no better way to celebrate dad than over some beers. 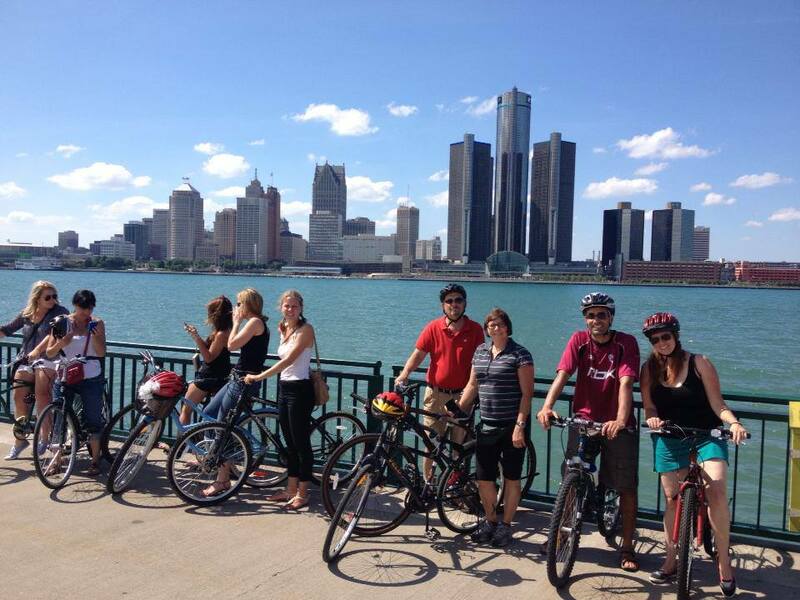 Cycle through the streets of Windsor, sampling beers at local breweries and pubs. During your Bikes & Beers tour, we’ll introduce you to some of our favourite local craft beers as well as a few tastes of unique imports. 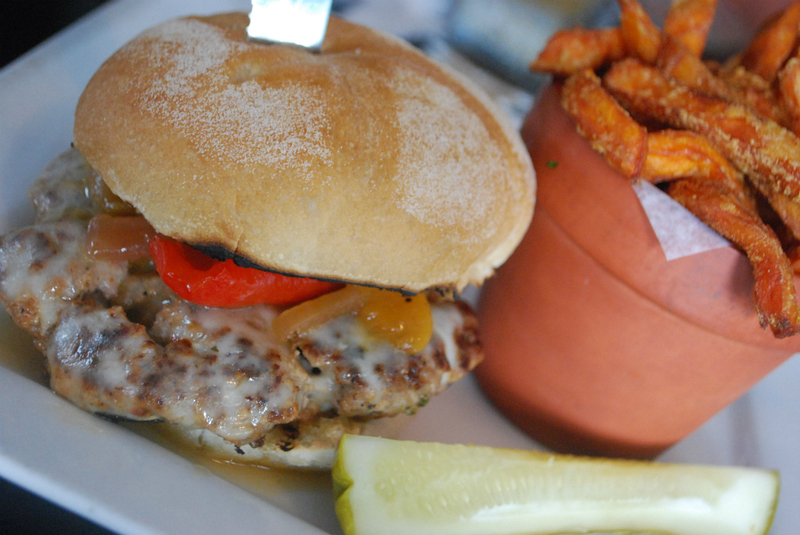 The short jaunt might work up an appetite, so we’ll also be feeding you some tasty treats along the way, too. Another bike option for dad would be to take him out on a self-guided Wine Trail Ride bike tour to our local wineries.Leave your car at North 42 Degrees Estate Winery, rent a bicycle and ride along the shore. We’ll provide you with a map and suggestions for unique points of interest along the way.Cycle the shore! It’s really the best way to enjoy our region. This Saturday morning join Jack’s on their front lawn for a Yard Sale from 9:00am to 1:00pm. They’re doing a spring cleanup and have lots of odds and ends to clear out. Come by and see if there’s something for you. The following day, Sunday, is Father’s Day and Jack’s will be offering dad a burger, choice of side, and flight of craft beer for $16. You read that right. Stir Crazy Grille is giving all dads 50% off their meal on Sunday! Is Dad a Coffee Lover? Salute Espresso Bar has a special release for Fathers Day! Their 1 of 1 Series Coffees – 11 different coffees, only 1 Mason jar of each – is truly unique and one of a kind – just like a dad! Go purchase your jar for dad today! Join Lorelei’s Bistro Sunday for brunch and lunch! Their new menu will feature fresh flavours and live music will be played in their courtyard patio! Bring dad for a game of golf and then enjoy Father’s Day brunch on June 15 at Parkside Grille. There will be 3 seatings available: 9:30am, 11:00am and 12:30pm. Reservations are required. The brunch will feature a cold station, hot buffet, dessert station, tea, coffee, juice and more. Cost is $23.95 for adults, $12.95 for children 4-12 years old.